We are a team of heating installers who fit central heating systems and install new boilers across Kent. Approved by Kent Trading Standards, Which? and endorsed by customers through Checkatrade. 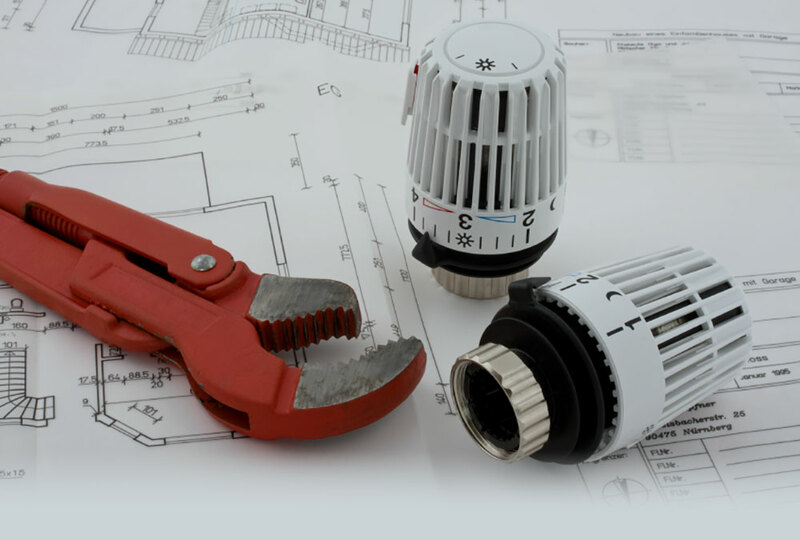 With extensive experience of commercial and domestic heating systems our expert engineers can give advice based on more than 25 years of comprehensive, practical experience..
We work in our local area of Ramsgate, Thanet and along the length of the A2, M2. From London and Dartford, including Longfield, Fawkham, Maidstone, Sittingbourne, Faversham, Canterbury, Whitstable and Chestfield. We have been independently assessed to become members of the Which? Trusted Trader Scheme. We have been members of the Gas Safe Register since it started and were Corgi registered before that. Our leading heating engineer is a Member of the Chartered Institute of Plumbing & Heating Engineers. He has advanced City and Guilds qualifications and served an old style apprenticeship. We also employ a team of allied trades (electrician, tiler, carpenter, glazier, brick layer etc..) to offer a complete building service most suitable for new bathrooms, kitchens and extensions. We routinely work with planning officers, building inspectors, architects and structural engineers. If you have not heard of us then be sure to check out our references via the testimonial page, our blog pages and our other websites.